EXCELLENT LOVED FAMILY CAR It has only been owned by one family and is in excellent condition. New tyres recently fitted. It has 2 airbags fitted for your safety. 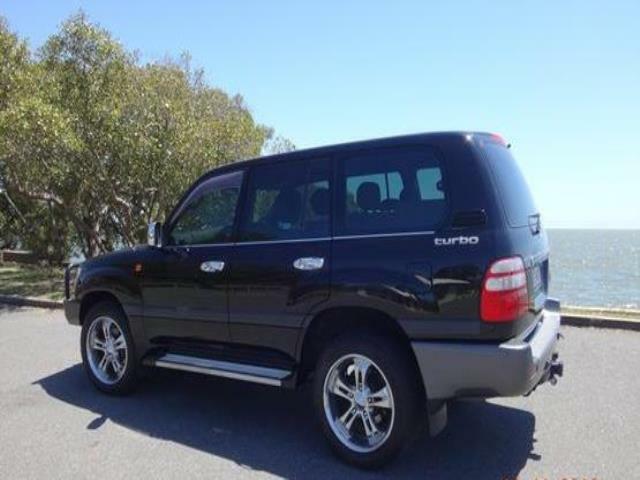 This Toyota Landcruiser GXL has power door mirrors, centre differential and leather steering wheel. This car has air conditioning, turning the scorching summer into a mild winter with ease. Has 8 seats, enough for a growing family. This car has side steps, power steering, leather gear knob and cruise control. YOU WILL LOVE THESE FEATURES Has enough seats for 8 people. Keep yourself at a safe distance with ABS brakes. 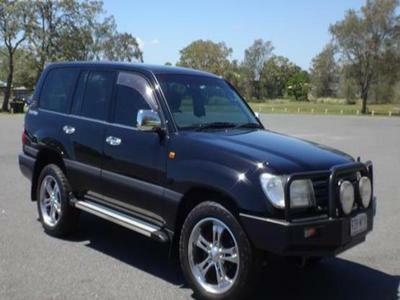 Last but not least this car has centre differential, remote central locking, limited slip diff (LSD), side steps, leather steering wheel, power steering, power door mirrors and leather gear knob.